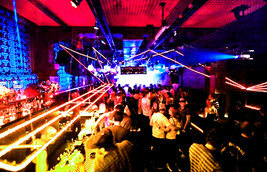 About Zurich - rainbowopens Webseite! Zurich's network of public transport is excellent. 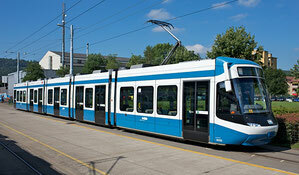 On the website of "Zürcher Verkehrsverbund" - ZVV - you will find all the important information. 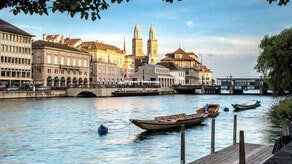 On the website of Zurich Tourism, you will find all kinds of information about sights, tours, accomodation, events, restaurants, bars and clubs, etc.